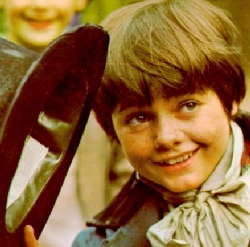 Best known for being the lead in the stage version of Oliver! Mouth cancer. Three years before his death, Wild had his tongue and larynx removed.